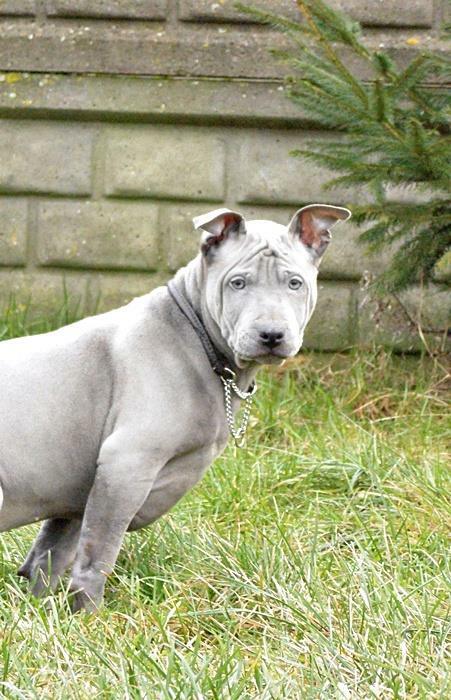 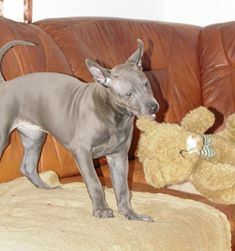 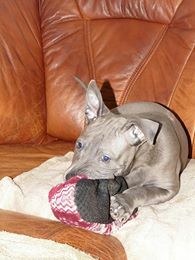 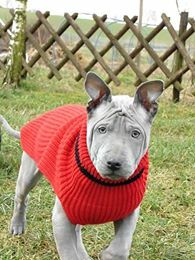 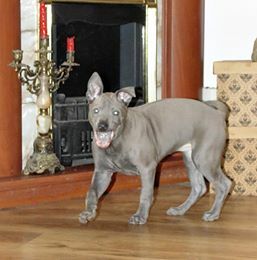 Females thai ridgeback pups fro sale. 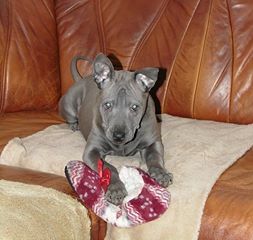 There are 2 last females from the litter of Hiro and Bo are available. 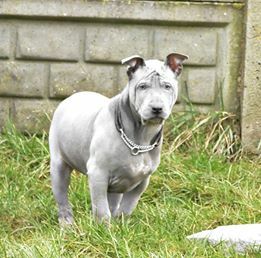 beautiful Agawa and Akacja are looking for best forever homes. 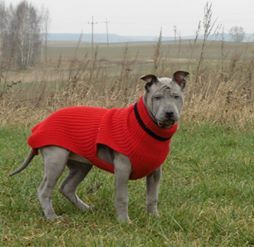 Their siblings live in Czech Republic and Poland. 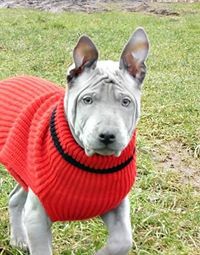 Their brothers and sisters from litter-2016 live in Germany, USA, Spain, Norway and United Kingdom. 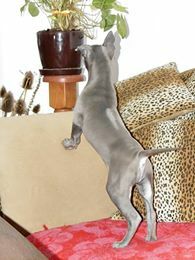 Girls are blue, velur, one is for breeding another is only pet quality and has special price. 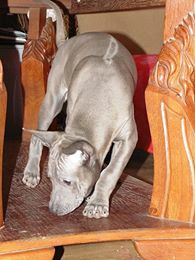 We ship worlwide, all dogs have all vaccination, chip ,dewarming, EU vet passports and pedigree FCI.